We are proud to present you our shop completly secure and encrypted with HTTPS connections. So no nasty browser warnings will be shown anymore. If anything else is blocking you from ordering your favorite parts please feel free to contact me! 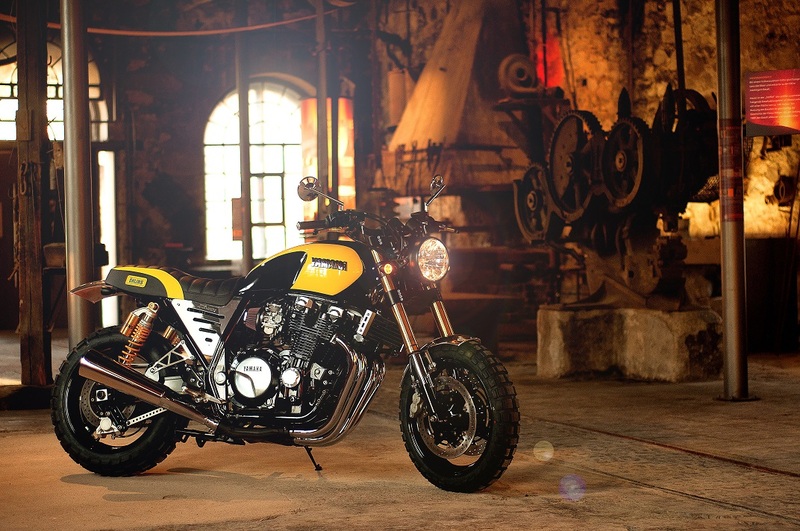 The XJR1200 Kenny Roberts Sport Project by Klaus Goerz. The XJR Scrambler Project from Klaus Goerz. 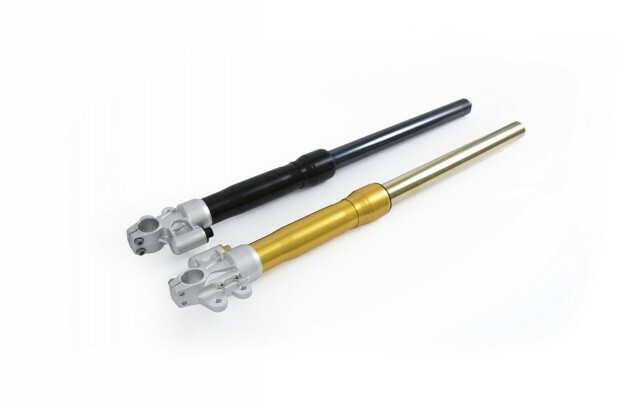 Standard full adjustable forklegs for your XJR. 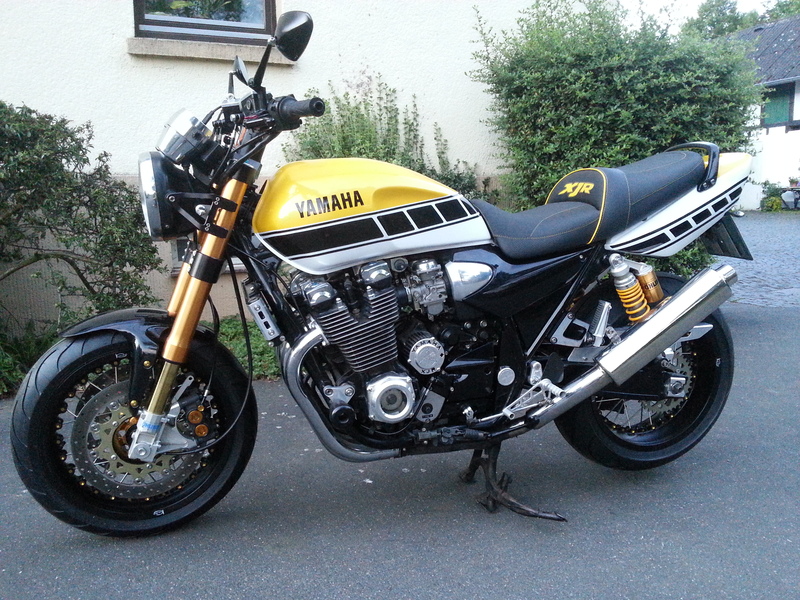 Ohlins offers only the standard forklegs, we offer a full kit. If you combine the Ohlins forklegs with our triple clamps, you get a phantastic new ride experience. These legs can also be combined with our 3D-Cafe-Racer triple trees. So you get a classic design with high end suspencion. Perfect for your Cafe-Racer project. Send a message for further information! 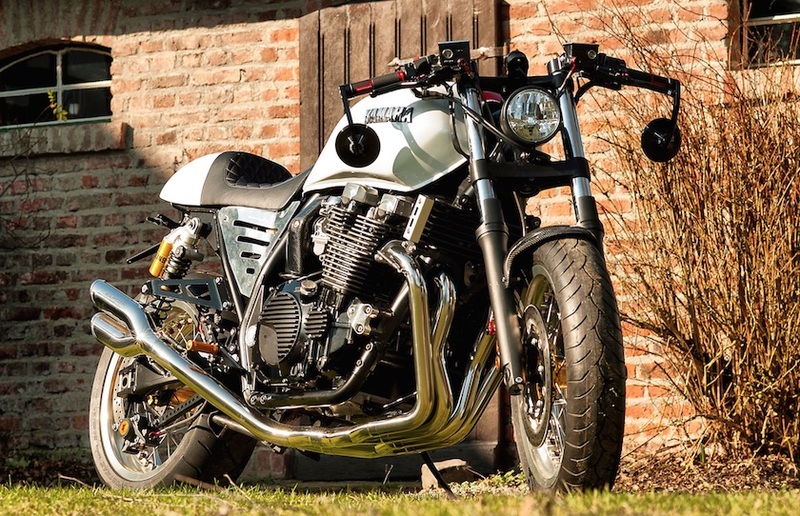 The new XJR Cafe Racer Project from Klaus Goerz will be shown on Dortmund Exhibition from the 5th to the 8th of March. Visit us in Hall 4, Stand 414 next to KTM.